Michael Kertscher. Photo courtesy of Road America. 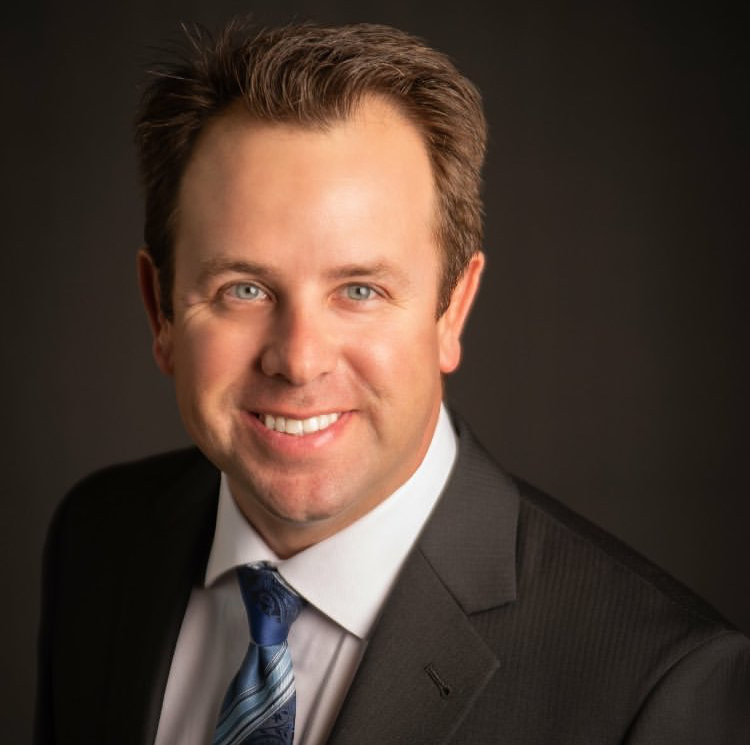 ELKHART LAKE, Wis., January 8, 2019 – Road America today announced it has promoted Michael Kertscher to President and General Manager. Kertscher will replace current President and General Manager, George Bruggenthies, who will transition into a senior consulting position for Elkhart Lake’s Road America, Inc.
About Road America: Established in 1955, Road America is located midway between Milwaukee and Green Bay in Elkhart Lake, Wisconsin. The world’s best racers have competed at this legendary four-mile, 14-turn road circuit for over 60 years. The 640-acre, park-like grounds offer amazing viewing opportunities, fantastic concessions and high-speed excitement to hundreds of thousands of spectators each year. In addition to public race weekends, Road America offers a variety of group event programs, the CTECH Manufacturing Motorplex for karting and supermoto, and the Road America Motorcycle and Advanced Driving Schools. For more information, visit www.roadamerica.com Follow Road America on www.facebook.com/RoadAmerica and on Twitter: @roadamerica or call 800-365-7223.